Add some function to your advertising. After a long day outside of promoting your business, brand or product—catching some shade and cooling off can be essential. 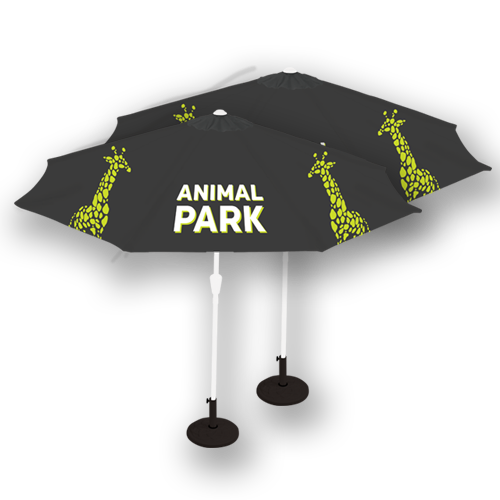 So give your promotional set up a Custom Printed Umbrella Canopy that keeps your advertising in front and center. Perfect for tradeshows, sporting events, concerts, and outdoor festivals.